Bruce Corbitt has undoubtedly meant a lot of things to a lot of people but to me he’ll always be that spastic vocalist who beat the odds. Sometimes you don’t realize the impact a person has until they’re gone. That’s exactly the case with the untimely loss of vocalist Bruce Corbitt. When I think about Bruce and his most prolific bands, Rigor Mortis and Warbeast, I cannot help but smile. The achievement of these acts are improbable and regardless of what you might think, these are groups that actually mattered. Musically, Rigor Mortis was a metal anomaly. A US thrash act with no affiliations to the east coast or bay area scenes. Rigor Mortis hailed from the unlikely state of Texas. (Pantera anyone?) The band’s blood thirsty style was an undeniable pre-cursor to modern death metal. Sure, they didn’t have the melodic openings of bands like Possessed (7 Churches – 1985) or Dark Angel (Darkness Descends – 1986) but with songs like “Welcome to your Funeral”, “Bodily Dismemberment” and “Die in Pain” it’s easy to see what Rigor Mortis brought to the table. Like a rabid animal, they frightened followers with frothy tales of epic madness. For a short while this extremity was the cutting edge of metal. 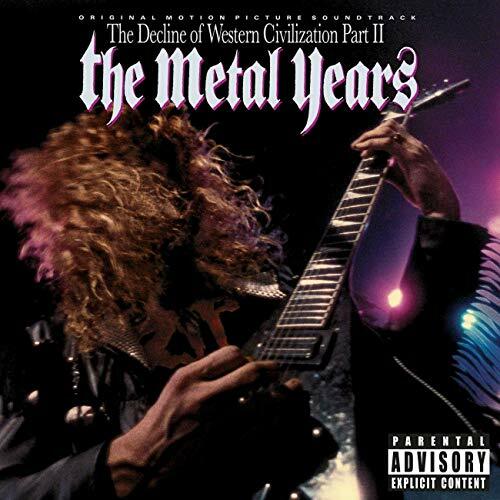 I got into the band through the Decline of the Western Civilization soundtrack, the song “Foaming at the Mouth” led me to their highly acclaimed self-titled debut release (Rigor Mortis – 1988). I followed the band closely for over a year. I even purchased the follow-up EP (Freaks – 1989) but lost interest when I discovered Corbitt had left the band. The unpredictable insanity Bruce Corbitt brought to Rigor Mortis made their pungent style of casket metal morbidly desirable. 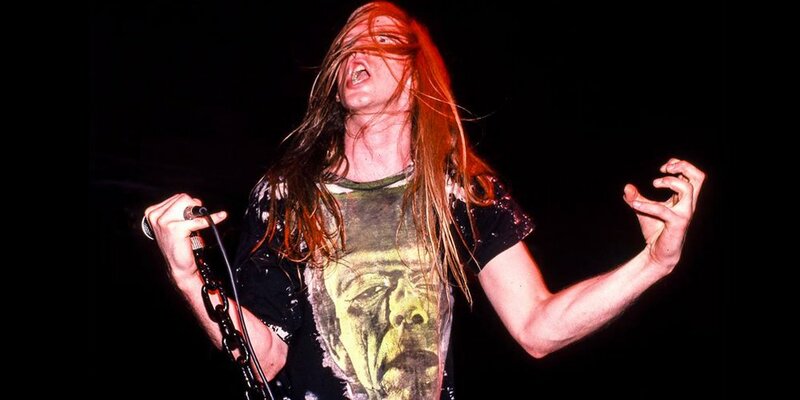 Even though the insane guitar work of Mike Scaccia was still screaming panic, they were just another speed metal band without Corbitt. I honestly thought that was the end, the last I’d ever hear or see of Bruce Corbitt until I decided to check out Destruction, Heathen and Warbeast at Reggies (Chicago, IL – May 5th 2011). 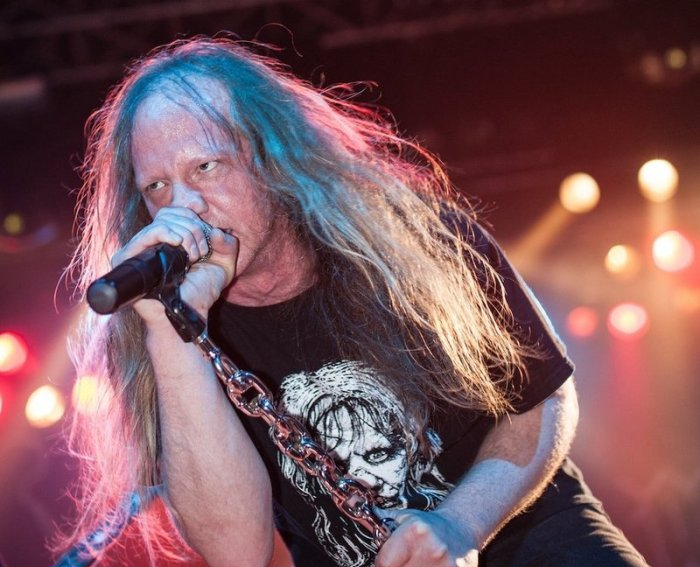 Until that show, I had no idea what happened to the legendary Rigor Mortis vocalist. After the concert, I shook Bruce’s hand and bought a copy of Krush the Enemy (2010) on CD. An album I still jam to this day. I followed Warbeast closely after that encounter, adding all of their musical efforts to my collection. 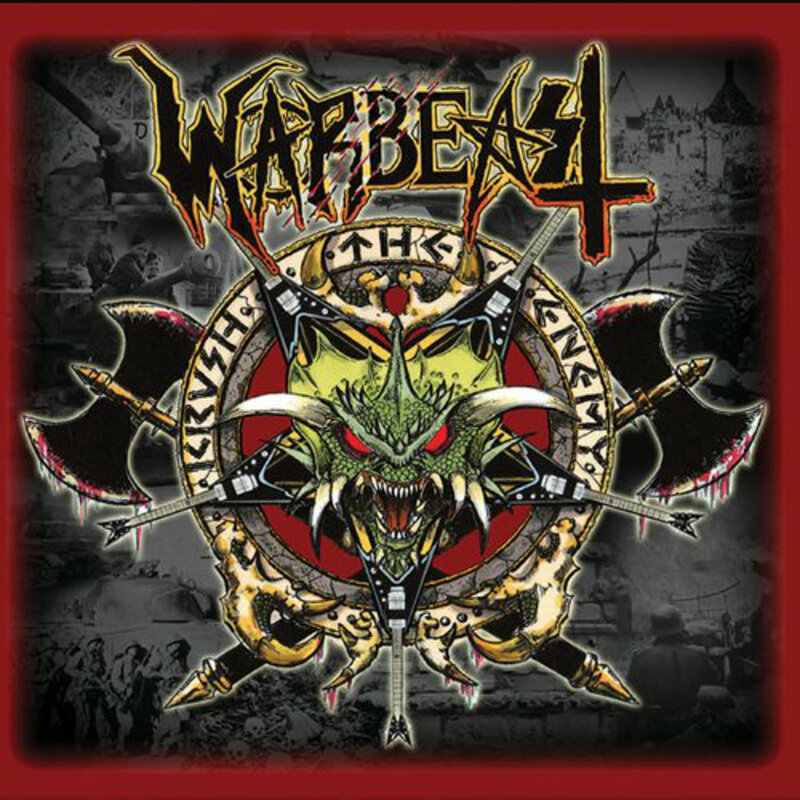 Thrash metal was on a resurgence back then and Warbeast had found themselves right in the middle of it. It was the vindication we’d all been waiting for. Corbitt’s demented antics made him seem somehow invincible, I was surprised to hear about his illness. Bruce Corbitt has undoubtedly meant a lot of things to a lot of people but to me he’ll always be that spastic vocalist who beat the odds. 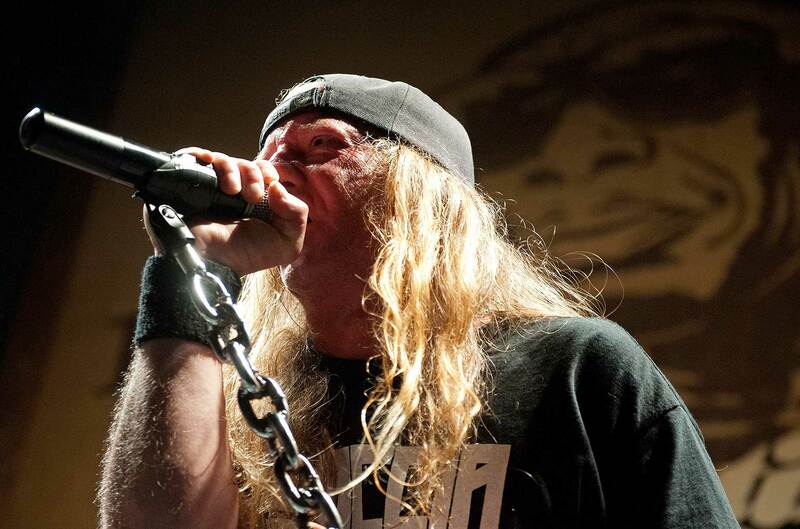 He put Texas Metal on the map and helped redefine modern thrash, feats we don’t often consider but matter just the same.